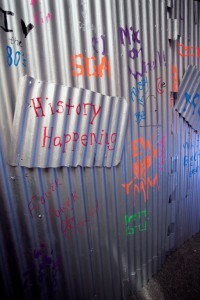 Blog Proud Sponsor at the AFR History Happening Networking Event! Proud Sponsor at the AFR History Happening Networking Event! Max King Events was very happy to be a decor sponsor at the AFR Event Furnishings 4th Annual Showcase and Networking event on August 18 at the Orlando County Regional History Center. 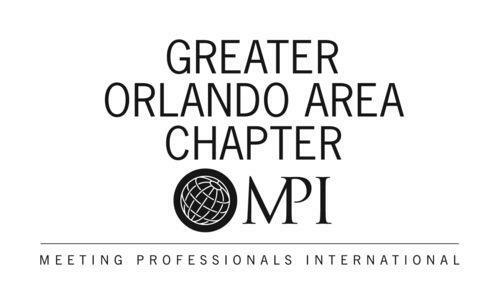 Orlando was the kick-off city for the 10 city National Networking Tour taking place in venues all across the country. With the over 600 person turn out, I would say the event was a HUGE success! 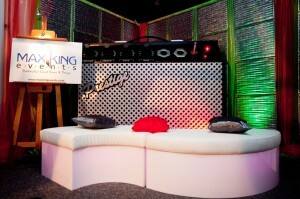 Max King Events decor was featured on the second floor 80’s room. When you first walked into the 80’s room, we were greeted by an interactive John Lennon bust statue, entertainment supplied by Wise Guys Interactive. Completely unexpected and a big WOW! On the right side of the performance area, where Baby Grand’s Dueling Piano Bar provided great music and entertainment, was the first sight of MKE decor…our GIANT amp! The 6′ high by 8′ wide amplifier, with a working power pilot light (of course), was the perfect back drop to one of AFR’s furniture grouping. 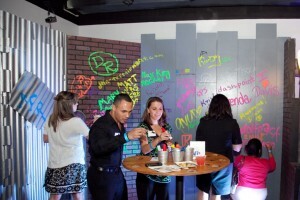 Food and drinks were never in short supply at the event, and neither was MKE decor! 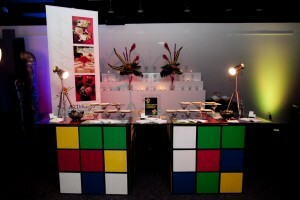 We provided 4 large rubiks cubes to create 2 separate food stations. One station was offering classic lamb chops over rice. Arthur’s Catering was serving crab cakes with a delicious slaw from the other station. Both dishes were stunning to look at and delicious to eat! The biggest hit of the 80’s room (in my opinion, of course!) was the tag wall we assembled! The Max King Events team assembled a corner vignette using different faux walls, such as brick, corrugated metal, and wood slats. 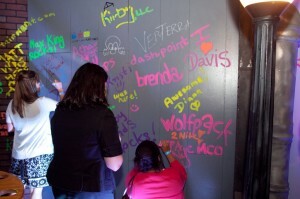 Bright color markers were provided to the guest from MKE, and before you knew it people began to write on it. And I mean they wrote ALL over it!! Some people wrote their names, company information, shapes…whatever they wanted! We were so happy that everyone enjoyed such a simple, yet creative, piece of decor! Even we couldn’t help but join in on the fun (hence the “Max King Rocks”…)! I think every industry professional whom attended the event could agree that none of this would have been as much of a success without the generous work of all of the sponsors! 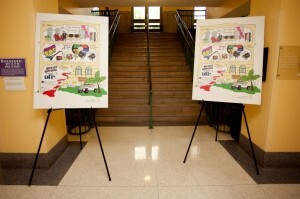 We were very happy to have been a part of the event and to work alongside the other AMAZING companies! Thank you Carrie Wildes Photography for all of the amazing photos!